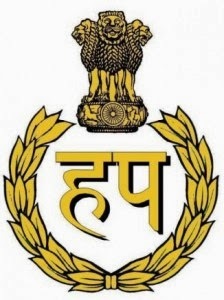 Haryana Police Recruitment Board invites applications from eligible candidates for 736 post of Male Constable and Female Constable post in Haryana. Candidates who are waiting for latest opening in Haryana police, they can apply online from 13th November, 2013 to 13th December, 2013. Age: candidates age should be between 18 years to 25 years as on 01/10/2013. Qualification : Candidates should be Class 12th pass out. Selection Process : Selection will be done on the basis of performance in Physical Measurement , Physical Efficiency test and Interview. Application Fee: Rs. 100 for GEN, No fee for SC/BC/PH candidates. How to Apply : Candidates would be required to fill Online application form through Haryana police official website www.hprbonline.in from 13th Nov, 2013.